A billionaire hedge-fund founder purchased the most expensive U.S. home in history, eclipsing the previous record by over $100 million. 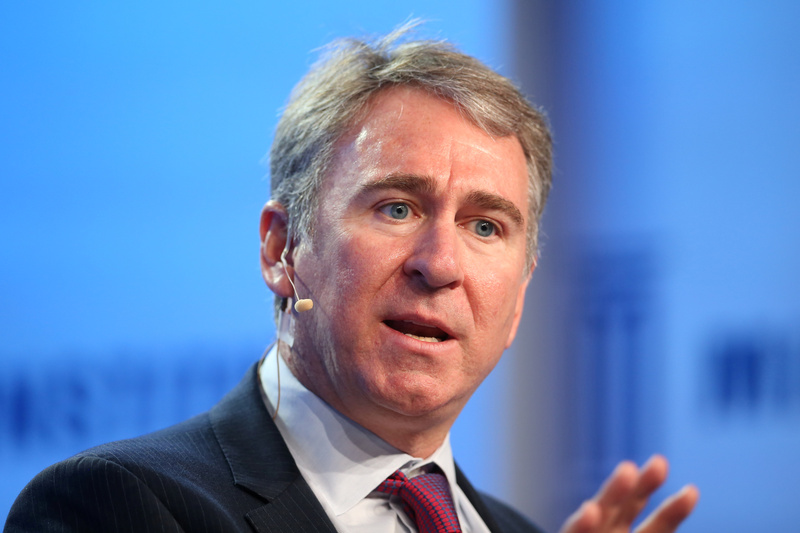 Citadel founder Ken Griffin purchased a New York penthouse for roughly $238 million, The Wall Street Journal reported Wednesday. The approximately 24,000-square-foot penthouse, especially massive by New York standards, sits atop Central Park. Hedge-fund manager Barry Rosenstein held the previous record, set in 2014, when he bought a $137 million dollar home in the Hamptons. Griffin’s buy is not too far away from some of the world’s most expensive residential purchases, with most occurring in Hong Kong and Monte Carlo. The biggest home purchase ever recorded rang in at $361 million for a home in Hong Kong‘s Peak neighborhood in 2017, according to Christie’s International Real Estate, TheWSJ reported. In addition to his New York purchase, Griffin recently purchased properties in Chicago and Miami, the most expensive home and condo bought in each city, respectively. The Chicago condo cost $58.75 million and the penthouse in Miami was $60 million. The billionaire has also bought roughly $250 million worth of land in Palm Beach, Florida. He intends to build a home on the property, TheWSJ reported. Griffin purchased a home in London on Tuesday for approximately $122 million, which ranks among the most expensive real estate transactions recorded for the city.